Photo Gallery for Surf Bay Holiday Park in Westward Ho! 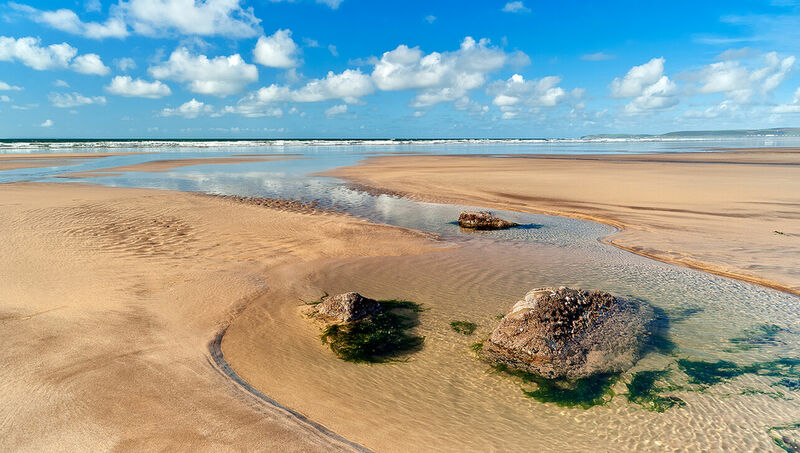 Photos of the Surf Bay Holiday Park including an overview of this holiday park in North Devon with its own private access to the beach. 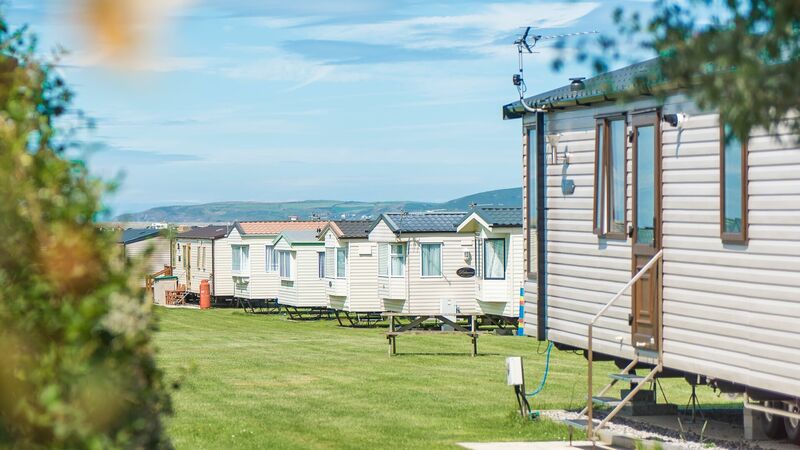 See some exterior static caravan images including holiday caravans with hot tubs in Westward Ho! 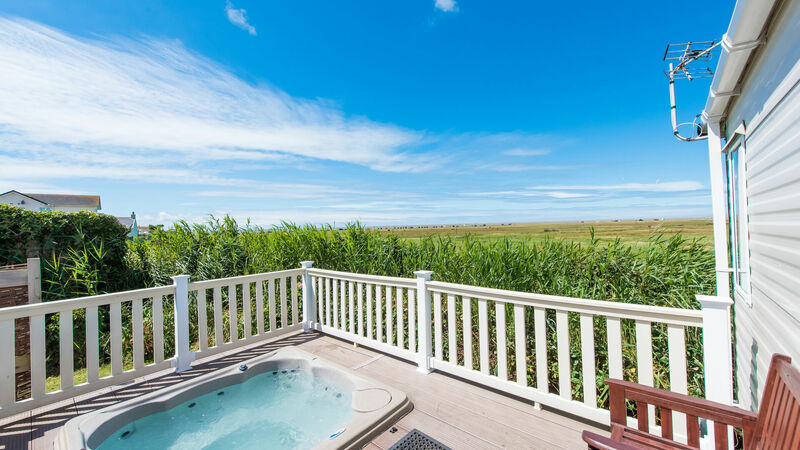 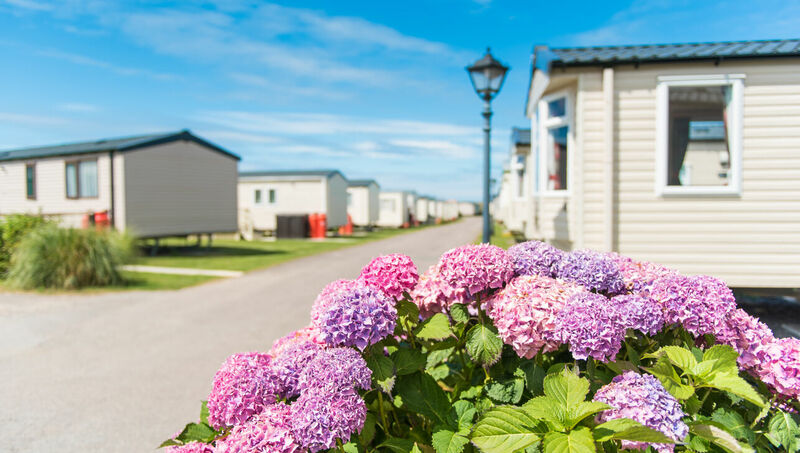 Over looking the wide expanse of the burrows and country park, Surf Bay is ideally situated with a range of caravans and just a short walk from the attractions of the modern centre of Westward Ho!